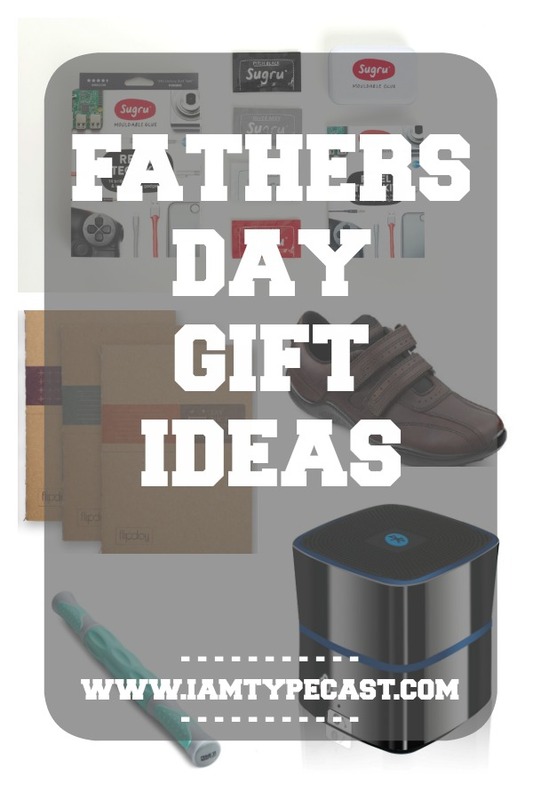 Last year's "Last Minute Father's Day Gift Guide" was so popular that I felt compelled to write another simply because I've struggled for years to find the perfect gift for my own dad, my father-in-law and my husband. Here are some quick ideas that you can get delivered this week to save you any last minute panicking! I discovered Sugru about a year ago and we always have a couple packets in the house now. Simply explained, it's mouldable glue that hardens into flexible rubber within 24 hours and can be used to fix and repair almost anything (I even mended our dishwasher cutlery tray with it). 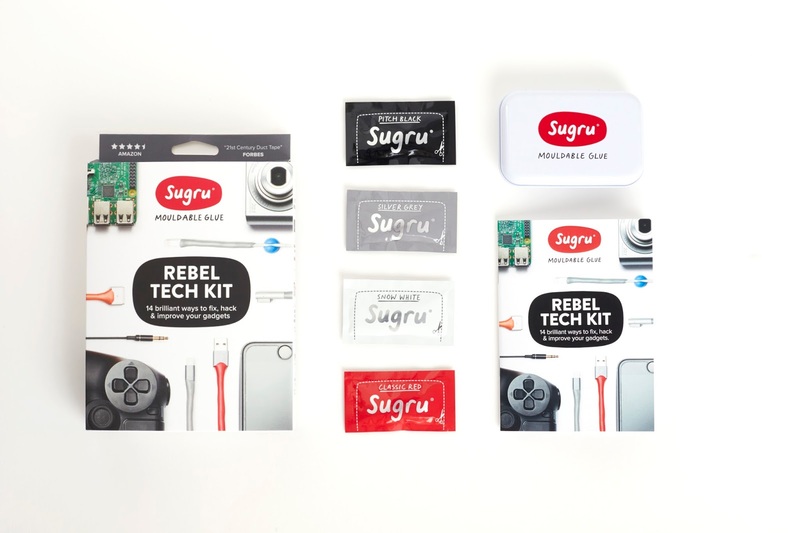 The guys at Sugru have now launched their Rebel Tech Kit for just £10 and this includes 14 project ideas to get you going. 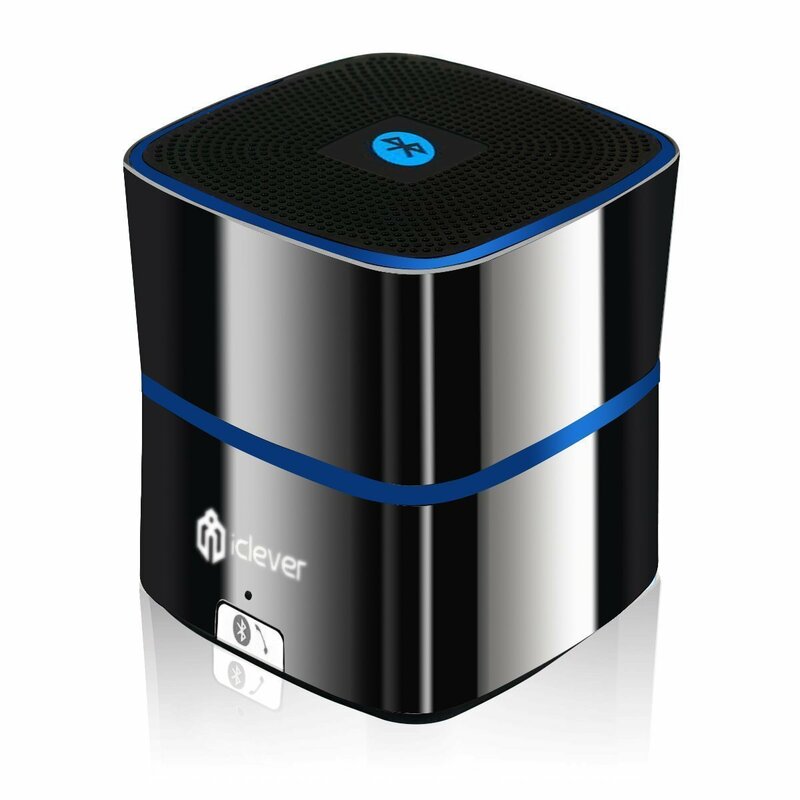 We are huge fans of EC Technology products in this house as their tech gear is always (a) useful and (b) portable. This rechargable bluetooth speaker with enhanced bass (currently £14.99) lets you listen to music anywhere but also looks pretty stylish too. 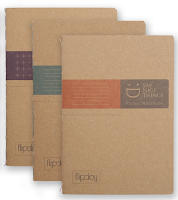 Notebooks will never, EVER not be useful but Say Nice Things Stationery have gone one step further with their latest product. The FlipFlop pocket notebook has a unique reversible design and comes with lined and grid page layout - just simply flip the book to switch between the two. They come in a set of three for £6.99 or as a single in three different colours for £2.99 each. I'm a huge fan of Hotter Shoes and own about eight pairs, all in different styles and colours. They are sooooo comfy - it honestly feels like you are wearing slippers. 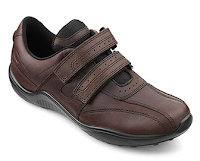 Recently their men's range has had some great additions and I can recommend Energise Shoes range for that mid-point between formal shoes and trainers. They retail at £75 which is a fabulous price for leather and comfort combined. All fitness fanatics have the occasional niggle and a massage never goes amiss. You can always purchase a couple of sessions from a local sports masseuse or cheaper option would be an athletic massage or foam roller. I used a small one from ResultSport on Amazon that cost just £6.95 but there are lots of different sizes to choose from. Feel free to add your own suggestions in the comments or let me know if you spot and great last minute ideas too! If you need further inspiration you can read last year's Father's Day Gift Ideas post too.